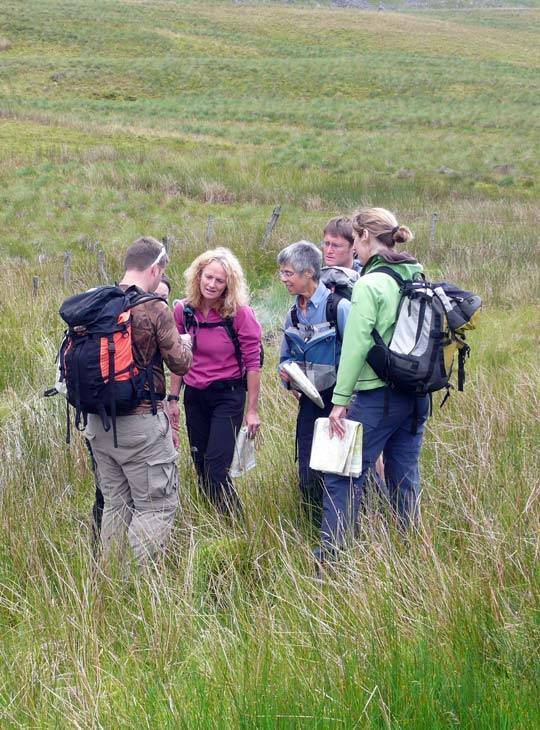 If you want to learn the skills required for effective group leadership in the hill and moorland areas of the UK and Ireland, this is the ideal qualification. It's used extensively by many walk leaders and outdoor instructors as well as those involved with delivering the Duke of Edinburgh's Award. Hill and Moorland Leaders operate in terrain that's generally more remote than that covered by Lowland Leaders, and not as steep or rocky as ground covered by Mountain Leaders. It's based on the Mountain Training syllabus, and you'll get a mix of theory and practical sessions, taking advantage of our excellent classroom facilities as well as Snowdonia's spectacular hills and moorlands. Our highly qualified and experienced instructors will cover weather, group leader responsibilities, risk assessment and dealing with emergencies. 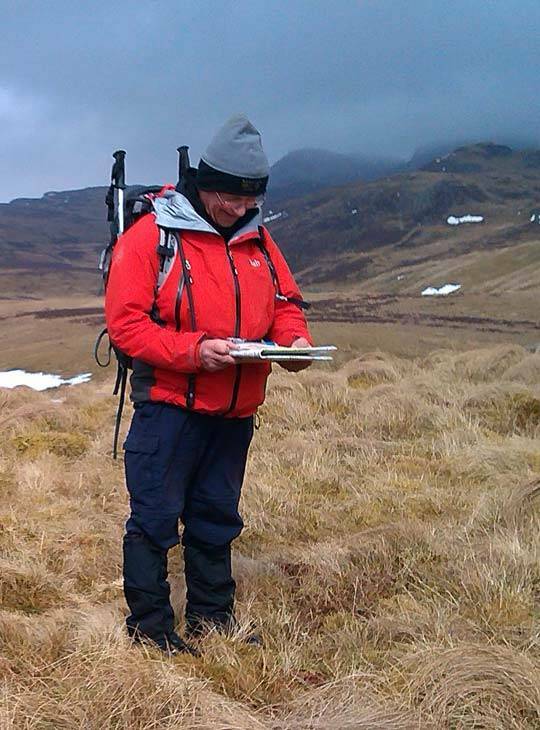 Your practical sessions will cover walking, route finding in the hills, navigation and leadership. You'll be prepared for your Hill and Moorland Leader assessment. There will be theoretical evening sessions between 5:30-6:30pm and also one practical night navigation after dark. 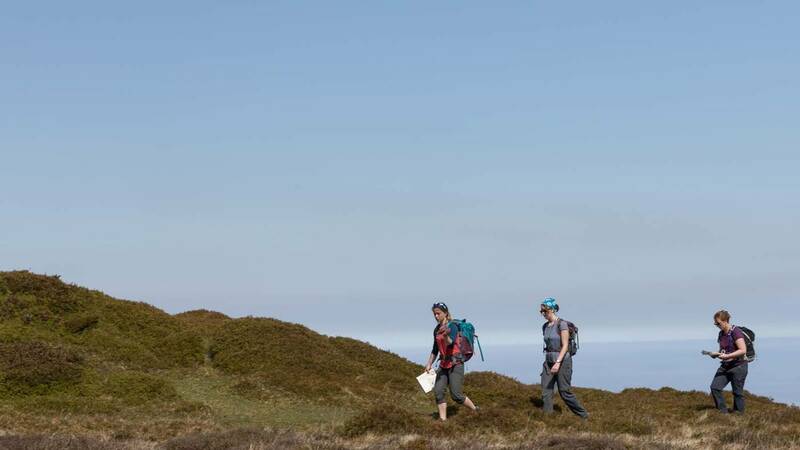 You should have recorded 20 Quality Hillwalking Days in your Dlog before attending this training course. Much of the course is practical and you should be prepared for adverse weather.